Vaccines help our body prepare against future infections by pre-exposing our immune system to partial, dead – inactivated – or milder –attenuated – pathogens. By presenting our immune cells with selected antigens, vaccination stimulates the immune system so as to allow for the future response to a pathogen to be both rapid and specific, in particular by training the adaptive immune response to this pathogen. Vaccine development is thus a fine tuning between disabling the pathogen so that the vaccine candidate does not cause illness while keeping the vaccine close enough to the original strain so that our immune system will be efficiently trained against the disease through exposure to the vaccine disabled form. In this regard, using only antigenic parts of the actual pathogens has appeared as one of the safest rout to vaccine development leading to the expansion of one approach in the last decades: viral vectors as a delivery tool for antigenic subunits. One of the characteristics of viruses is their ability to enter inside the cells of other organisms and deliver their genetic material. Exploiting this property, viral vectors are particles derived from viruses that have been thoroughly engineered to lose their pathogenicity and to transport and deliver chosen genetic material (payload) into cells, either to elicit an immune response (vaccination) or repair a deficient gene (gene therapy). In other words, in the case of a vaccine-candidate, Viral Vectors are vehicles loaded to bring and present a relevant antigen to immune cells and they can be inoculated like any other vaccine (see Lentiviral Vectors and T-cell vaccines for detailed mechanism of action). Viral vector vaccine candidates, like other vaccines, can stimulate two type of adaptive immune responses: humoral and/or cellular. The immune system can initiate two kinds of adaptive immune responses: the humoral response and the cell-mediated response. 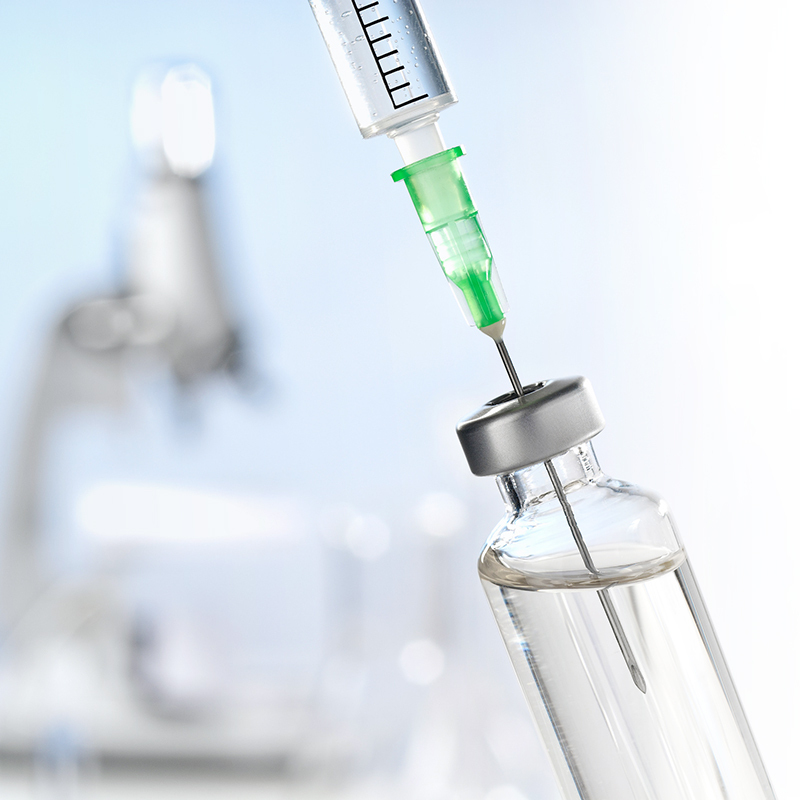 Most vaccines, currently on the market or under-development, mainly stimulate the humoral response of the immune system which is not fully effective against some major pathogens (HIV, HCV, TB, Malaria…) as well as cancers: the induction of an efficient cellular immune response is required to more effectively treat or prevent those diseases. Dendritic cells are the key cells of cellular immunity. They trigger immune responses by metabolizing pathogens turning them into antigens, which they will subsequently present on their surfaces to the T lymphocytes inside the lymphatic ganglions. This antigen presentation induces a specific cellular response via clonal proliferation of T lymphocytes. Consequently, DCs have become a major target for new vaccines intended to induce a cellular immune response. For many major indications, a good vaccine has to stimulate cellular responses. 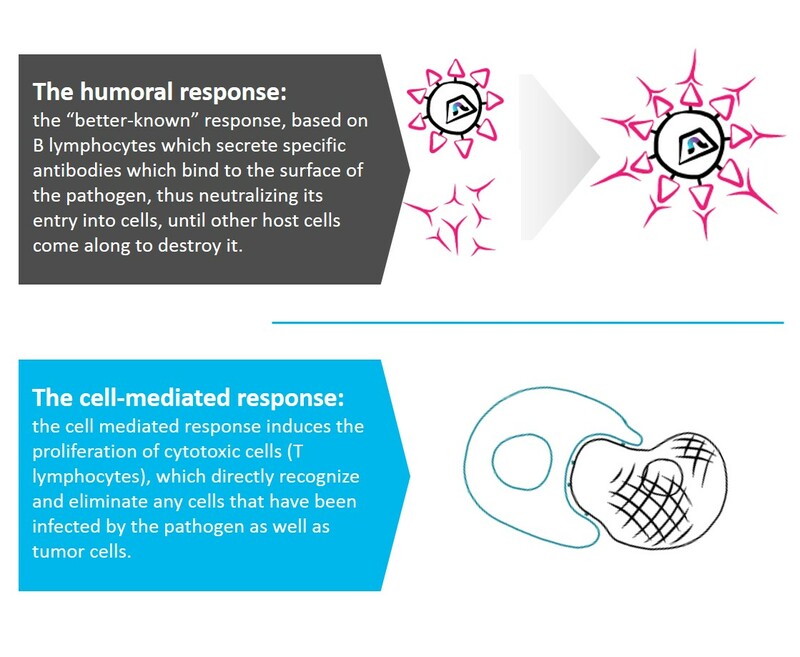 To that end, an ideal viral vector would need to deliver the antigenic payload within dendritic cells (DC). Lentiviral vectors are the only viral vectors able to efficiently deliver their genetic material within the nucleus of dendritic cells. Indeed unlike other retroviruses, lentiviruses are able to replicate in non-dividing cells while, contrary to adenoviruses, they also have a high tropism for dendritic cells. Investigations conducted at the Molecular Virology & Vectorology lab of the Pasteur Institute have led to the discovery of the “DNA Flap” sequence (or Triplex DNA, with a length of 99 nucleotides) which forms during the natural reverse transcription of lentivirus and allows the virus to cross the nucleus membrane. The DNA Flap is thus the key to infecting non-dividing cells. As a spin-off of the Pasteur Institute, Theravectys benefits from this major scientific discovery and develops a new generation of prophylactic and therapeutic vaccines based on the use of lentiviral vectors. 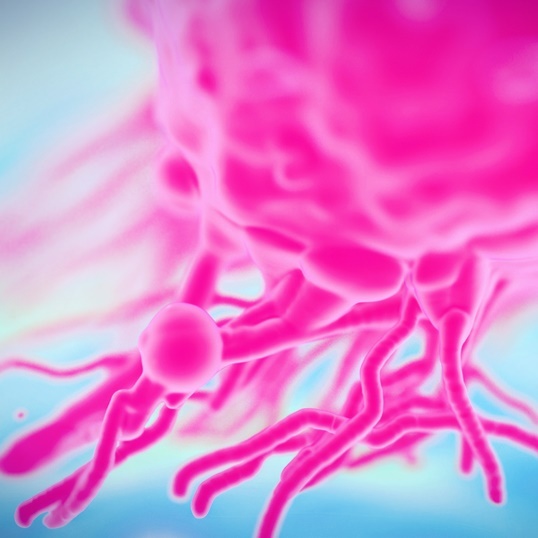 These T-cell vaccines transduce efficiently dendritic cells and therefore have the unrivaled breakthrough capacity to induce cellular immune responses.